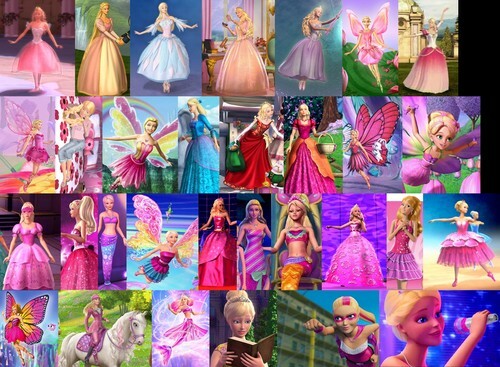 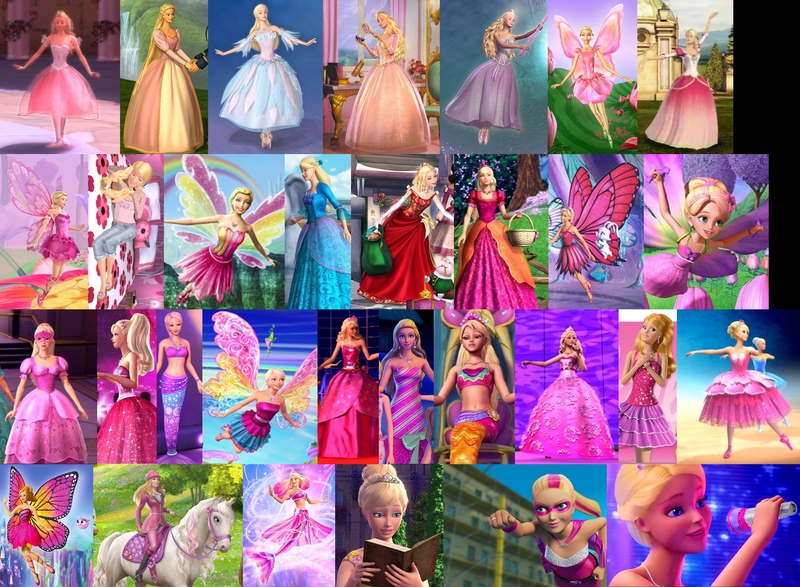 All of Barbie™ Character: 2001 - 2015 . . HD Wallpaper and background images in the Barbie Movies club tagged: photo.